The cocker spaniel, often referred to as the American cocker spaniel, descends from the English cocker spaniel and is ranked one of the most popular breeds in the U.S. This beautiful, silky dog was bred to be a working breed for hunters in the mid 1800’s. With a thick, wavy coat that is long on the ears, chest, belly, and legs, this dog is not considered a low maintenance breed. To maintain that nice, shiny coat, your cocker spaniel will need the right tools, combs and brushes. We researched and tested several dog brushes to determine which ones work best for cocker spaniels. Cocker Spaniel coats come in a number of colors and several different coat types. They have double coats, with a medium-length, silky outer coat and a moderate undercoat that provides warmth and protection. The outer-coat can have a slight wave or maybe flat. They have quite a bit of feathering on their ears, chest, belly and legs. 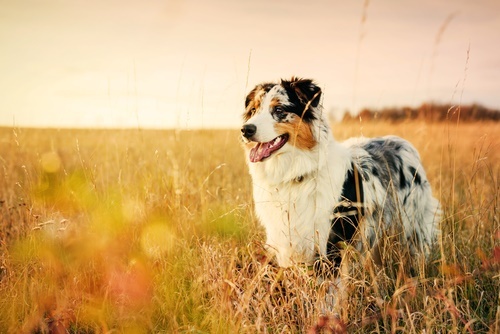 This breed comes in a variety of colors, that are separated into three main groups: black or black and tan, solid colors other than black and parti-color. Parti-colored cocker spaniels have coats of two or more solid colors and one of which is white. This slicker brush is made with fine and flexible wire bristles, and is great at removing knots and matting. 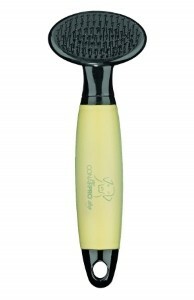 The slicker brush can also be used for smoothing the coat after grooming. The ergonomic, rubber handle and heavy plastic material makes it very durable and easy to use. 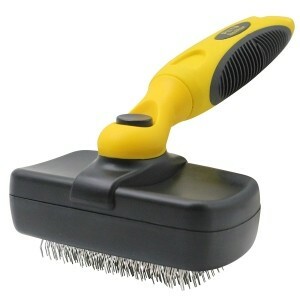 This brush can be used on dogs and cats and has a self-cleaning one-push button feature, making clean up hassle free. The Conair Small Soft Slicker Brush safely and effectively penetrates your dogs coat to prevent tangles and mats. The tips are designed to be gentle and will not harm your dogs sensitive skin. 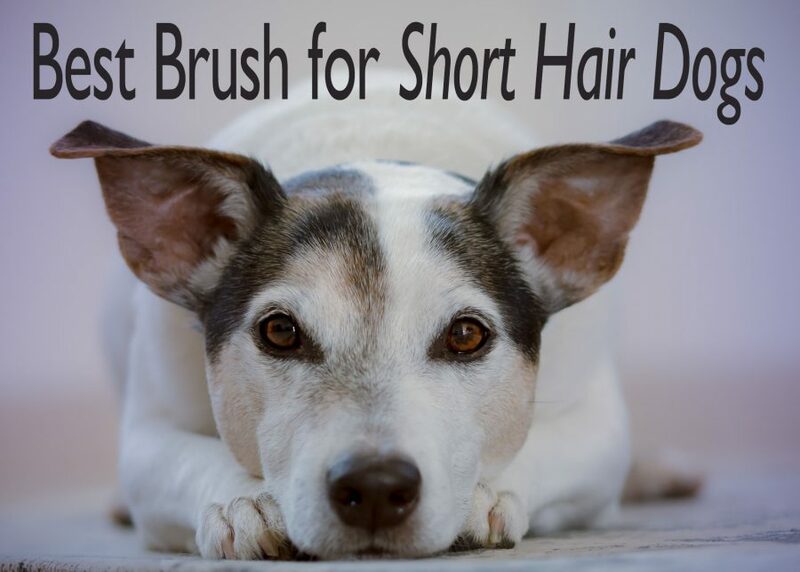 This brush is great for use around the face, ears, paws and leg areas. The gel-grip handle offers maximum control and comfort with its soft, non-slip grip. 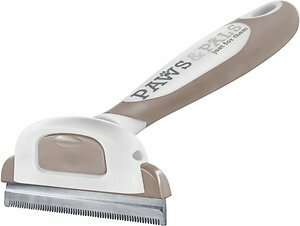 The Paws & Pals de-shedding and grooming brush features a sturdy stainless steel blade that gets deep into your dogs’s undercoat. 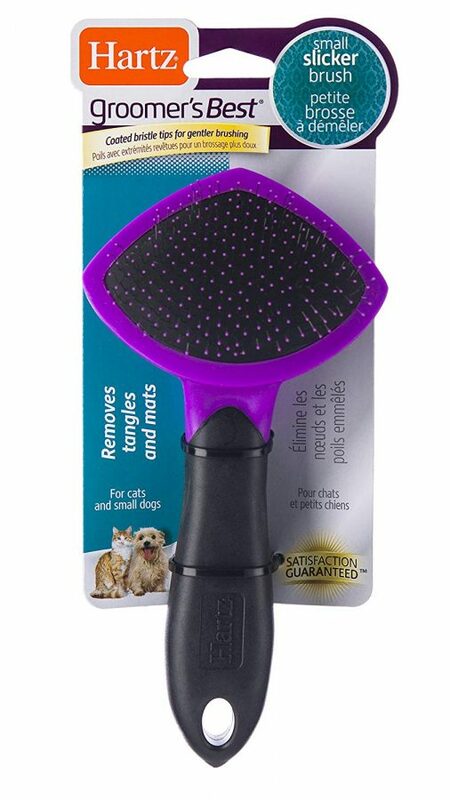 This tool works for both cats and dogs by removing loose hair and dander from their coat to help prevent matting. 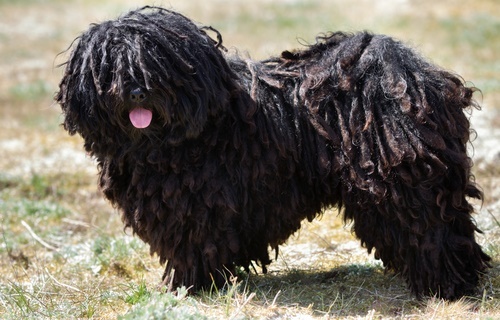 It also helps reduce shedding by 90% as well as odor, without irritating your Cocker Spaniel’s skin. The comfort grip handle is ergonomic, and is designed to fit easily in your hand for maximum control without strain or fatigue. 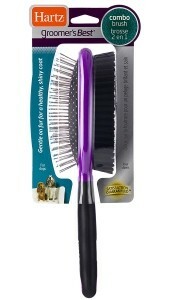 This small slicker brush removes tangles and mats with coated pin tips for gentler brushing. This brush is fundamental for everyday de-shedding. 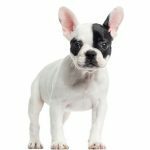 It is especially designed for small dogs as well as cats and is effective on all coat types. The fine stainless steel tips feature a protective coating so they effectively and gently grab loose hair and excess fur while detangling and removing mats while distributing natural oils. 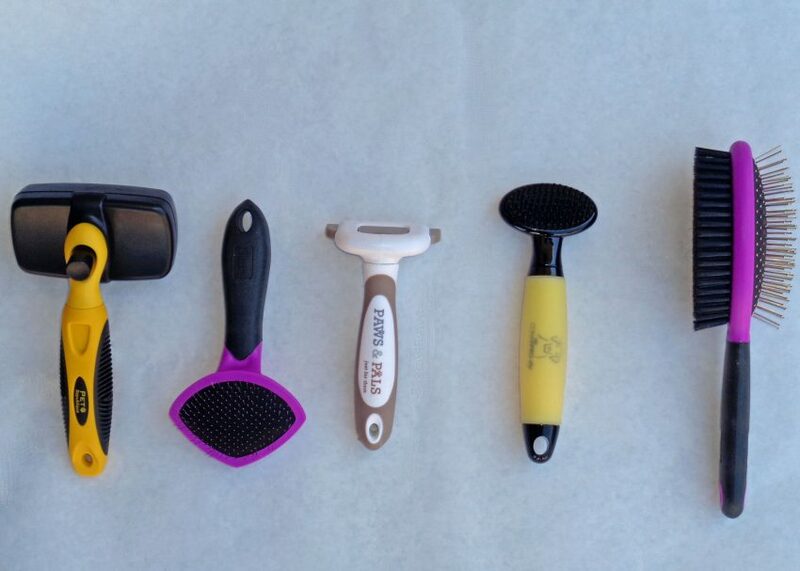 The Hartz Groomer’s Best Combo Brush was developed by professional groomers for professional groomers. One side is fine stainless steel tips that effectively and gently grabs loose hair and excess fur, while de-tangling and removing mats. The bristles on the reverse side help to distribute natural oils that keep your Cocker Spaniel dog’s coat healthy and shiny. The handle has a rubber coated ergonomic grip to make brushing all types of coats simple yet effective. The Cocker Spaniel’s coat requires daily brushing to keep it free of mats and tangles. Brushing will also help keep the skin healthy by stimulating blood flow, and distributing natural oils. It is a good idea to take your cocker spaniel to a groomer once a month. Some owners clip the coat short to make care easier. Cocker Spaniels have been known to shed constantly with peak shedding in the spring and fall. The heavy ears of the cocker spaniel need special attention. While they sniff around, those ears can sweep up twigs and debris. This is a common problem due to grass bristles getting tangled in the fur and possibly stuck in the ear canal. This can lead to ear infections, which is something cocker spaniels are prone to. Primary seborrhea is a skin problem in cocker spaniels caused by excess production of skin cells, which include the sebaceous (oil) cells. This causes the skin to be greasy, scaly and give off a foul odor. Treatments for this issue include medication and medicated baths. Owning a cocker spaniel means constant coat upkeep and the probability of owning several brushes and combs. With weekly brushing and a monthly trip to the groomer, your cocker spaniel will remain the silky beautiful pup you fell in love with.